Troubles with Herniated Discs? We offer Non Surgical Decompression. Call Dr. Hansen D.C. at 916 685-1230 today to schedule your appoinment. 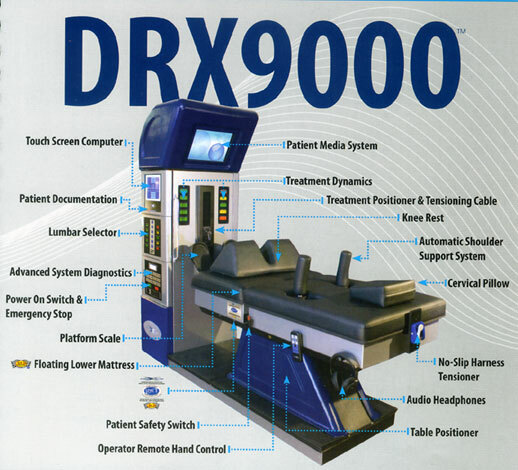 Experience the latest Technology at Affordable Rates.We have helped many people that are suffering with bulging discs, degenerative disc disease, sciatica and neck pain. See How DRX Can Help! Call today at 916-685-1230 or ClICK HERE for a FREE Consultation!